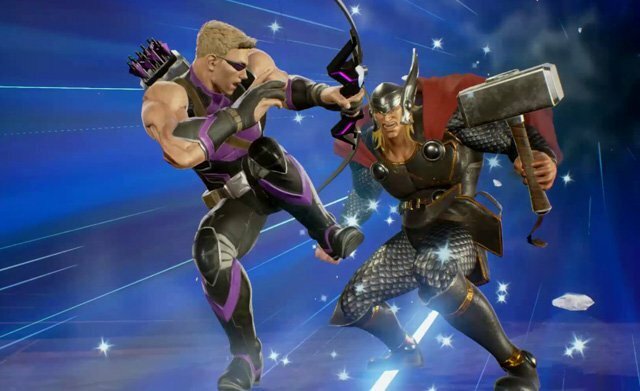 Marvel and Capcom have released a new Marvel vs. Capcom: Infinite gameplay trailer in which you can watch Ultron, Chun-Li, Hulk, Strider Hiryu, Thor, Chris Redfield and Hawkeye battle. Plus check out the unique power of the Space Stone! 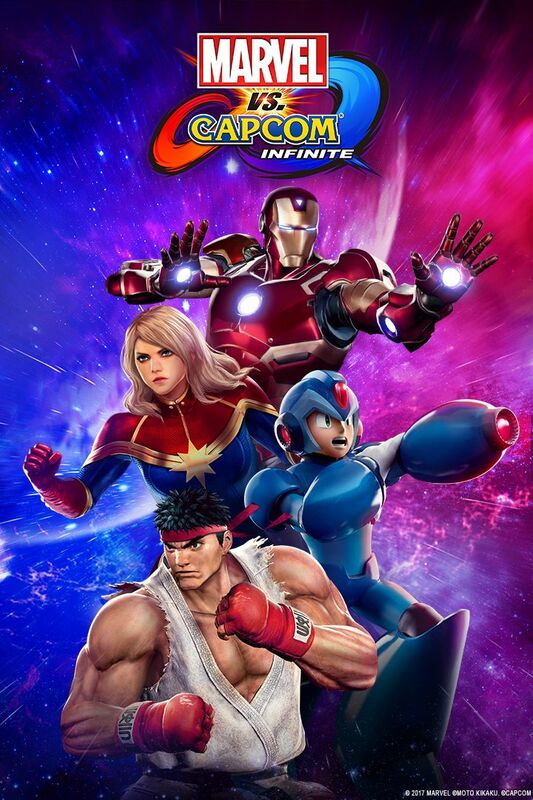 Marvel vs. Capcom: Infinite will feature a variety of exciting and accessible single player modes and rich multi-player content for new players and longtime fans alike. In addition to single player Arcade, Training and Mission modes, a visually-stunning and immersive cinematic Story Mode will put players at the center of both universes as they battle for supremacy against powerful forces and a new villain. Marvel vs. Capcom: Infinite will debut on the PS4, Xbox One, and PC on September 19.